Graham Place is a brand new senior community; specializing in homes for those that are 55 and older. 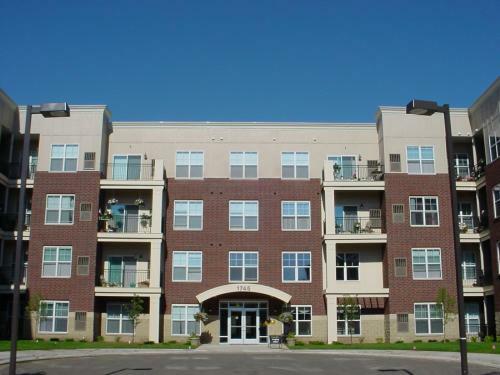 We offer spectacular apartments with expansive floor plans, unique to architectural features and full appliance packages. 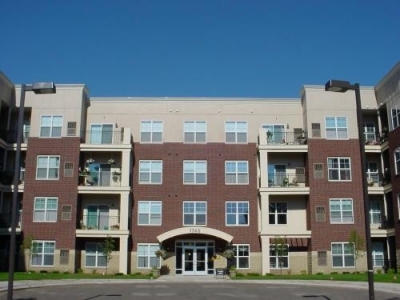 Our community offers the most convenient senior living in St. Paul with an on-site convenience store, barber shop and beauty salon, TV lounge with billiard table, exercise facilities, guest suite, and spectacular community room! Income Restrictions Apply. Come visit us today to see what our residents are enjoying at Graham Place!